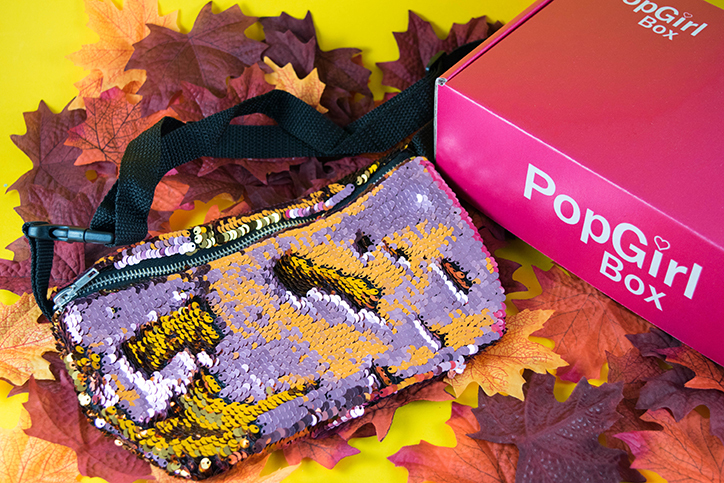 The Latest PopGirl Box Will Have You Looking and Feeling Fab all Season Long | YAYOMG! Note: We received this box for free from PopGirl Box in exchange for a fair and honest review and a giveaway. All opinions are our own; we were under no obligation to give a positive review. As if on cue, our FAB FALL PopGirl Box arrived the same day that we finally got a taste of Fall weather here in Philly. 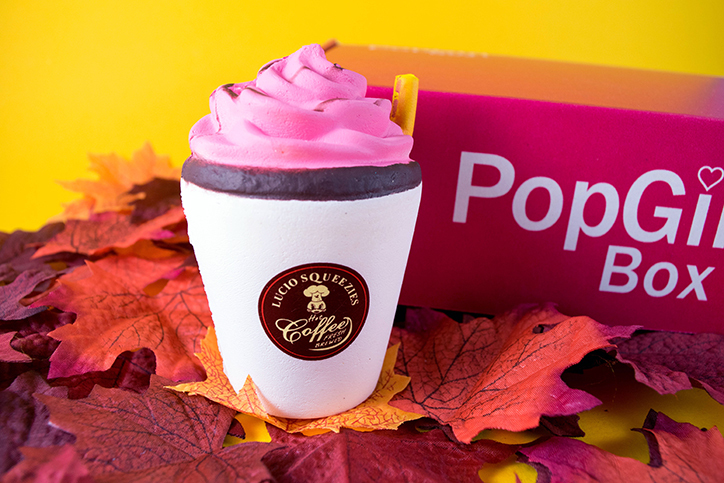 This month’s box isn’t all pumpkin spice and changing leaves though, so if Autumn isn’t your vibe, don’t worry – you’ll still love everything inside this box! 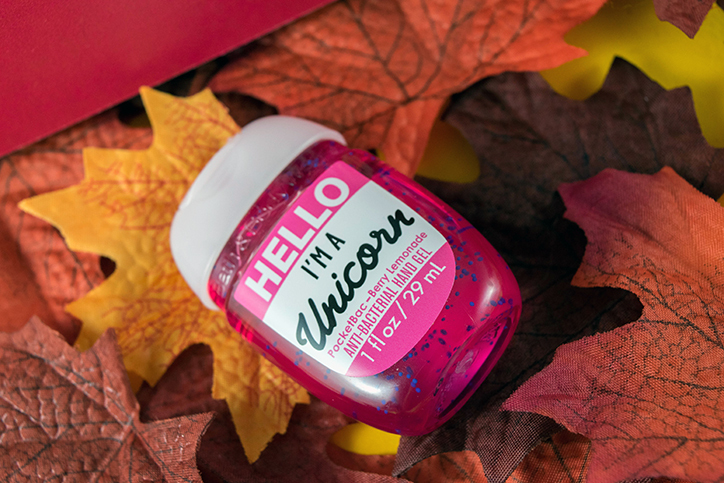 The FAB FALL theme, in our opinion, is more of an extension of last month’s BACK TO SCHOOL box. 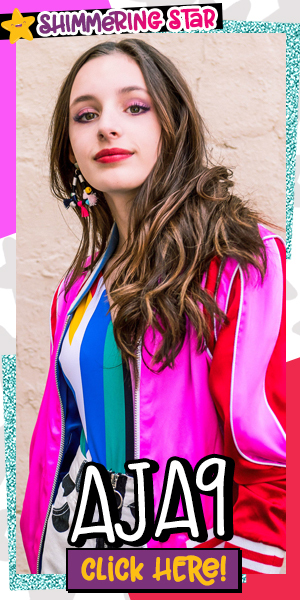 Last month, PopGirl Box provided a bunch of back to school essentials, from highlighters to notebooks, and this month, they’re keeping you looking and feeling fabulous throughout Fall by keeping you totally on trend. It’s an exciting month for PopGirls for another reason, too! 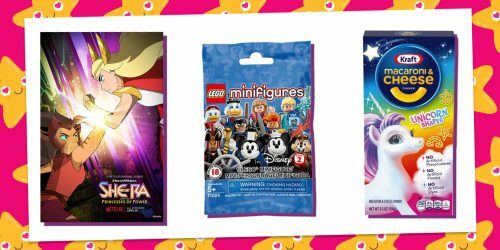 They’ve just announced the PopGirl Birthday Box, which is a one-time box filled with eight of the most popular items from previous PopGirl Boxes as well as a golden Birthday Girl tiara. They make great gifts for besties, sisters, cousins, and even for you to put on your own birthday wishlist. 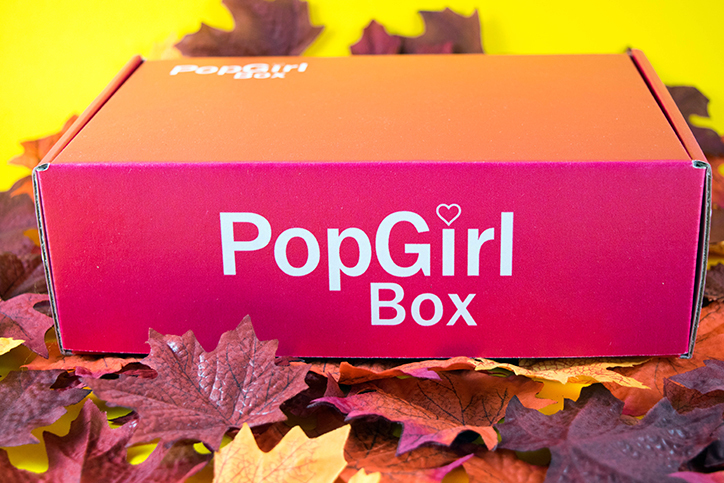 Ready to see what we found inside this month’s PopGirl Box? Keep on reading! This month’s quote will help keep you on track as you make your way through the new school year. “It will be a new season. The perfect opportunity to do something new, something brave, and something fabulous.” Write that one down in your planner to stay motivated and inspired as seasons change and you find yourself stuck in your usual routine. Who doesn’t love magic sequins?! Whether you rock this as a crossbody bag or fanny pack style, you’ll be sparkling all season long. Plus, since it’s covered in magic sequins, you can easily change up the look to match your #OOTD with a quick swipe back and forth! Clip this to your backpack or simply stash it inside so you always have a brush on the go. With windy Autumn weather, you never know when you’ll need a quick hair touchup before class or after school. 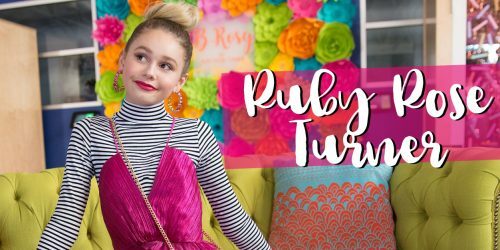 As our girl Sasha Anne shared, one of the most important things you can do throughout your tween and teen years is keep your face fresh and clean. This gel cleanser from Good for You Girls is made from all natural ingredients and will help you scrub away dirt and grime in no time! There wasn’t a day that passed by while we were in middle school that we didn’t rock one of these tattoo chokers, so we’re super excited to see that they’re back in style once again. With three stretchy chokers in rainbow, pink, and black shades, you can switch up them up with your changing mood to show off your vibe each and every day. This squishy isn’t just adorable, it’s also scented! Whether you’re rocking PSLs all Fall long or sticking to your fav go-to order, we know you’ll love getting your squish on with this super cute Starbucks inspired squishy. We love anything that shimmers and sparkles, so this pastel headwrap is right up our alley. Wear it for picture day, rock it to your next sleepover, or use it to dazzle up your already amazing looking unicorn Halloween costume! Dazzle up your phone, tablet, or laptop with this super cute rhinestone heart from Sticker Beans. You can also stick it to the binder or notebook for your least favorite class to keep you motivated when things get dull. Fall may bring changing leaves and Jack-o-Lanterns, but it also brings the beginning of cold and flu season. Stash this mini hand sanitizer in your backpack to keep your hands clean and fight off those nasty germs! This lollipop doesn’t just taste great, it’s also packed with Vitamin C, another great defense against cold germs. 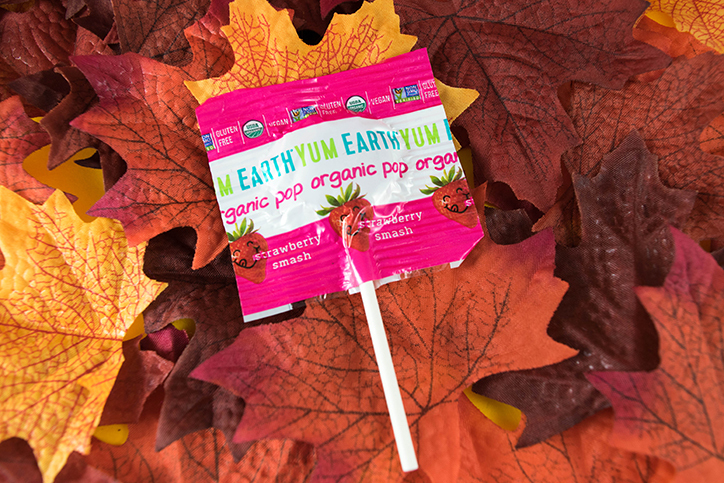 YumEarth lollipops are organic and gluten free, so you know they’re made from great ingredients too. 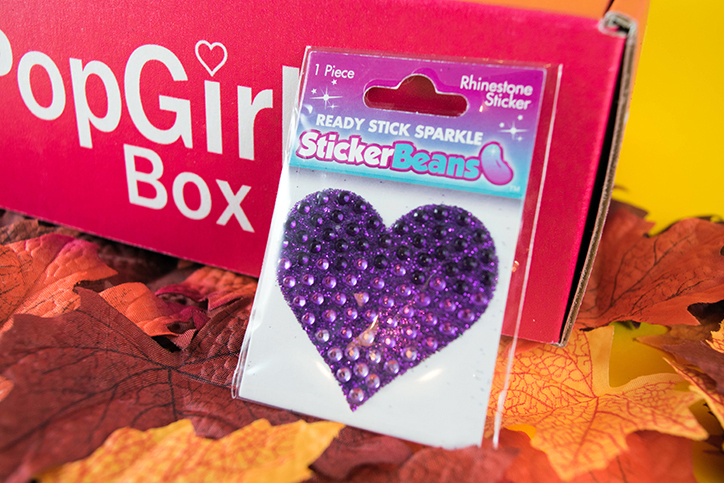 – Grab an adult and head to the PopGirl Box website, POPGIRLBOX.COM. 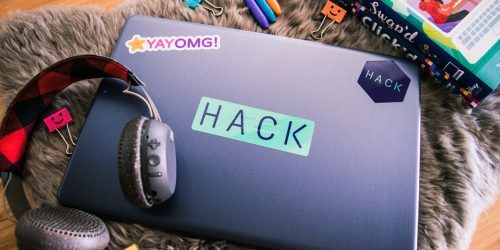 – Use our code YAYOMG when you check out for $5 off your first box! Cost Per Box: $29.00 + S/H. The boxes ship out monthly, and you can cancel at any time. This September FAB FALL box has already sold out, but the October box is on sale now. Be sure to make your purchase before September 20th to lock in your spot for the TRICK OR TREAT box. We can’t wait to see what spooky treats await us next month! Looking to keep those Fall vibes alive? Here are all the reasons we think Fall is the very best season!